How will a new transit stop at 20th Street along SEPTA’s Market Frankford Line support the continued growth and shifting of the Center City core to the west? Development in University City includes a substantial amount of public improvements, including extensive renovations at 30th Street Station, and expansions at Penn, Drexel and CHOP. They are served by 30th Street Station and by Market Frankford Line stops at 34th and 40th Streets, making public transit a convenient option in University City. However, while 30th Street Station serves PECO and its employees at 2301 Market, and will easily serve Aramark and other tenants at 2400 Market, there is a stretch of Market Street around 20th Street that needs an infrastructure boost to encourage development, to attract new anchor tenants, and to serve Comcast’s growing campus. A stop along the Market-Frankford Line at 20th Street may be the ticket to solidifying the Innovation District, making that stretch of Market Street more accessible and appealing to new business start-ups and to established business prospects that have employees who commute. The Schuylkill River Trail, One Riverside and the soon-to-be River Walk apartments on the east side of the Schuylkill are among a growing number of amenities contributing to a more vibrant and walkable Innovation District, but to secure the hub between 17th and 40th Streets as a place of revolutionary inventions, we need to make it easy for commuters who traverse the region. Filling the gap around 20th Street would attract development and more anchor tenants to that stretch of the Innovation District. Given the funds, it is an investment worth considering. The CEO Council for Growth, a council of the Chamber of Commerce for Greater Philadelphia, has worked with public and private partners to develop a plan called “Connecting the Region: A Transportation Strategy for Greater Philadelphia.” Adding a stop along the Market Frankford Line at 20th Street is one of nine key infrastructure investment areas identified as likely to accelerate development, catalyze job growth, and transform our region. From where I sit, I must agree. 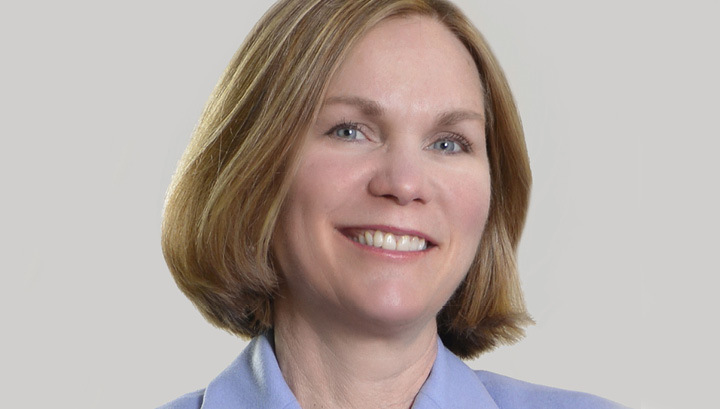 Elizabeth Murphy is a member of the Chamber’s CEO Council for Growth (CEO Council), a devoted group of business, higher education, and civic leaders who commit their time and efforts to enhancing economic growth and prosperity in the 11-county region influencing regional and national policy through advocacy. 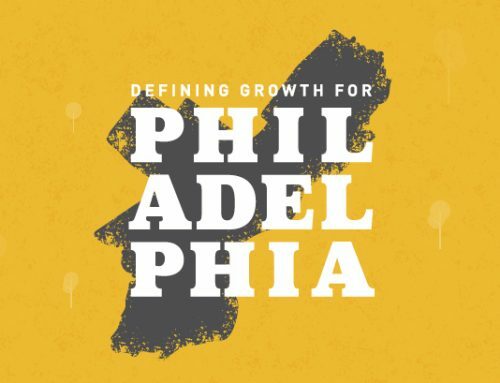 This blog post is one in a series of submissions bringing exposure to project areas listed in the CEO Council for Growth’s Connecting the Region: A Transportation Strategy for Greater Philadelphia.